Outsourcing is not a new phenomenon. Organisations have been subcontracting its business process and availing services of outsourced call centres to increase the overall efficiency of the business. Initially, outsourcing became popular due to its ability to bring down the cost of operations dramatically. Organisations outsourced their business functions to outbound and inbound call centres to get the work accomplished at reduced costs. They were not much concerned about quality. However, things changes over years. With easy access to information that is posted on internet, customers became smart. They could no longer be lured with average products and average services. They became more demanding. To meet the rising demands and expectations of customers, organisations started focusing on quality, instead of quantity. This shift compelled organisations to seek professional assistance of experts and deliver quality on every step. 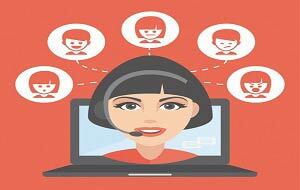 Today, the demand for professional assistance has increased by manifold. Business organisations are facing cut-throat competition in today’s marketplace. 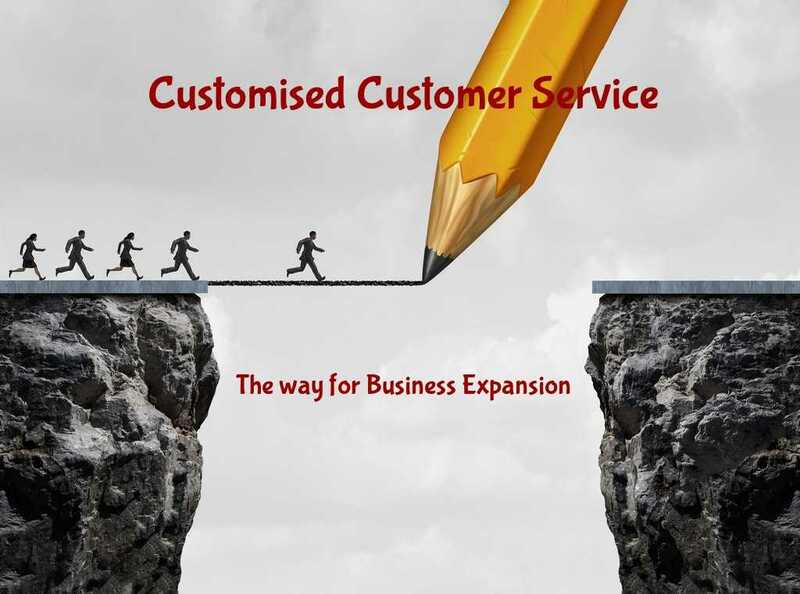 It no longer remains a secret that to remain active in this competitive market a business organisation must deliver on its customer experience and satisfaction by offering them outstanding products and supplementing it with impeccable customer care and support service. With every other organisation offering quality products and outstanding services at competitive pricing, customers are spoilt for choices. This has made it all the more difficult for business organisations to acquire new customers and retain existing customers. 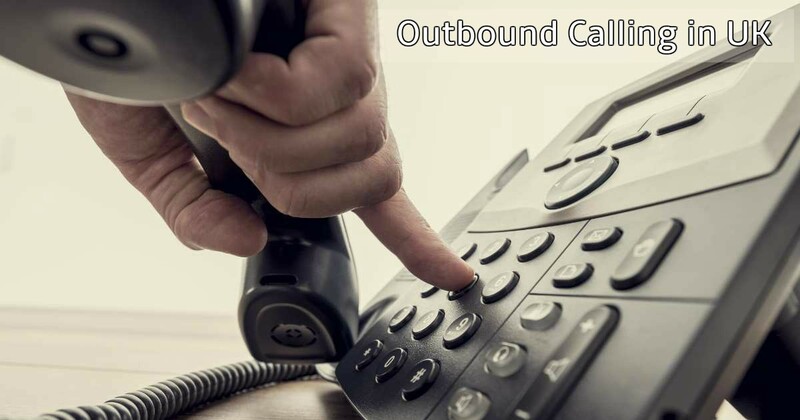 To make this though task easy, an increasing number of organisations are availing wide range of services offered by inbound and outbound call centres. 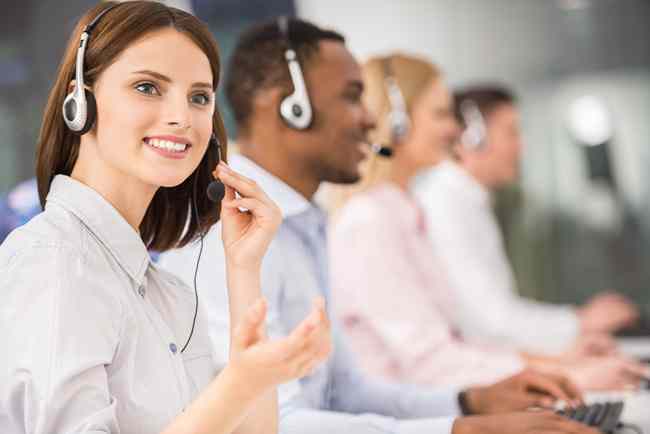 While inbound call centres take care of customer support function that helps businesses retain its existing customers, outbound call centres help businesses increase their visibility in market, target identified audience and acquire new customers. Generating sales-ready leads is the key to acquiring new customers. To identify prospects and future clients and generate qualified leads, it is necessary that business organisations stay proactive and consistent. 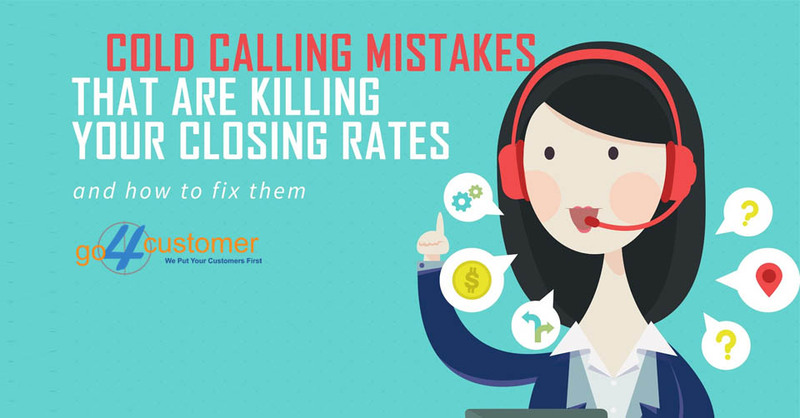 Also, they need to either implement or avail services offered outsourced call centres that implement the following proactive approaches that will help them capture qualified leads and transform them into sales effortlessly. Having an easy access to a database that free from all errors and inconsistencies and is updated on regular basis is probably one of the easiest and efficient ways to increase the chances of generating qualified leads. 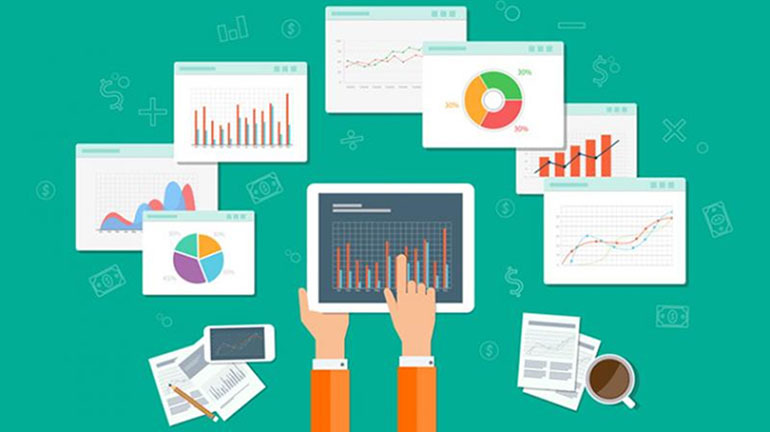 Organisations and outbound call centres that maintain an updated leads database have instant access to meaningful and valuable information pertaining to their targeted market, which help tele-callers focus only on targets that have previously showed interest in offerings of a business and generated qualified leads. The smart consumers of present day like to do a quick recce of the market to gather information and know what is being offered by different companies. Interested consumers visit websites of businesses to know them better. However, it happens quite often that they leave quickly either because they don’t find the product appealing or the website does not divulge much information that can convince them to buy the product. With the professional assistance of outbound call centres that specialises in providing lead generation services, business organisations can capture leads at exit points and convert such business opportunities into sales. 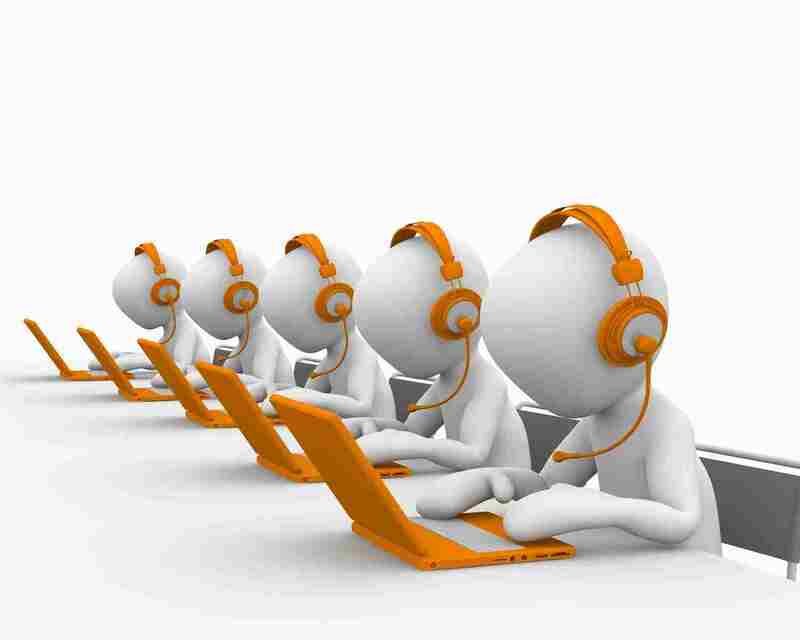 These call centres employ smart techniques to capture such potential customers. They may advise organisations to implement an especially curated exit plug-in that asks visitors to submit their details like name, phone numbers and e-mail address and has a special dialogue box for their feedback. Lead generation is not as simple as it may seem. It is not a one-time initiative; rather it is a multi-step active. Many times, interested consumers become hesitant while make the purchase. 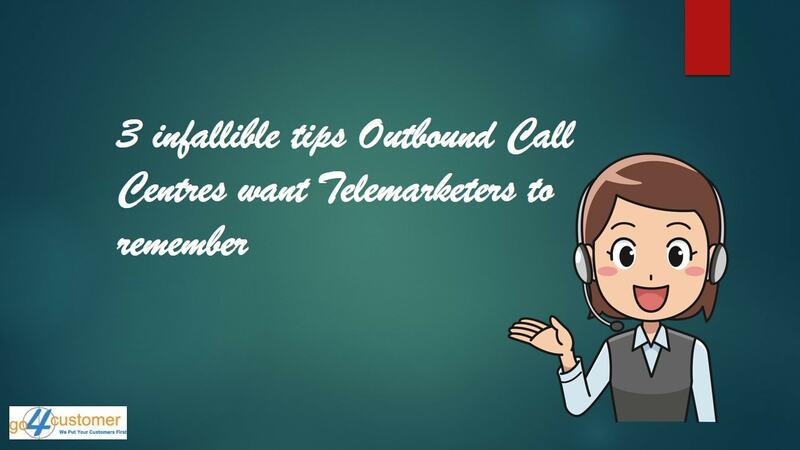 For such consumers who become doubtful or uninterested at the very last stage of lead generation funnel, outbound call centres recommend formulating a special follow-up program to keep them up-to-date with the offerings of a business. Only those organisations or lead generation companies that implement the above mentioned three practical lead generation approaches can hope to acquire a strong base of new customers and make all the difference in today’s competitive marketplace.